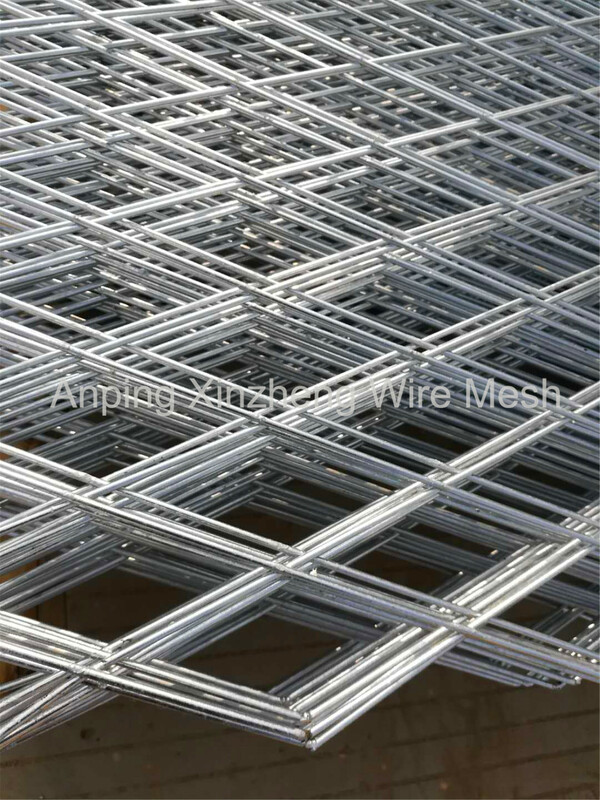 Galvanized Welded Wire Mesh is divided into electro galvanized and hot-dip galvanized. 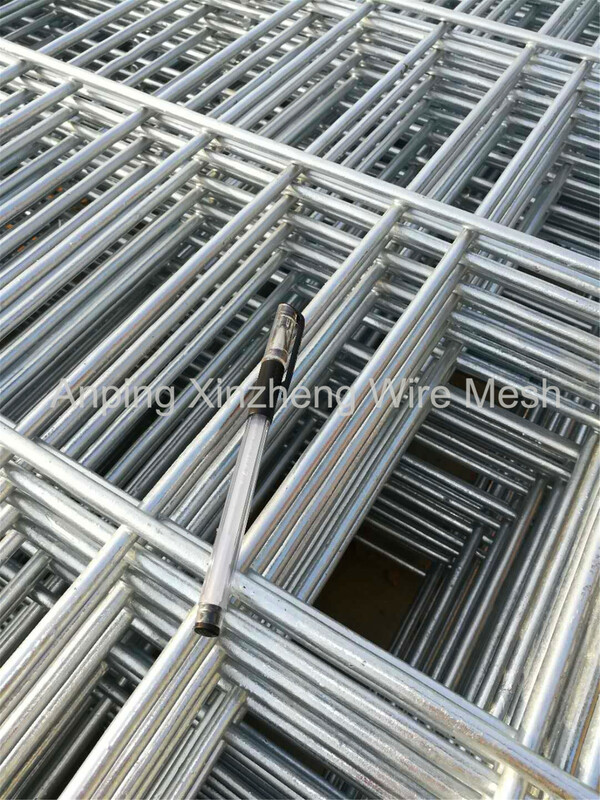 Electric galvanized coating is relatively thin, generally within 5-30 micron, so the anti-corrosion time will be shorter; Hot-dip galvanizing is the process of immersing the base metal into the zinc after it is melted into a liquid state. In this way, the zinc will form an interpenetration with the base metal. 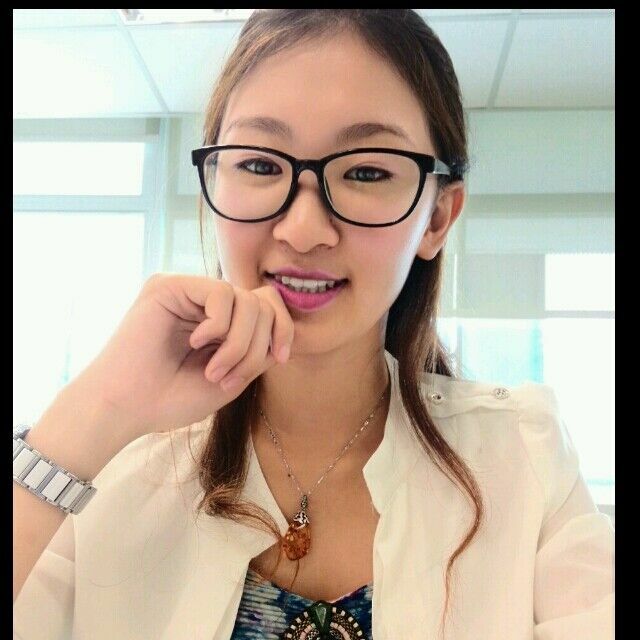 The bond is very tight, and other impurities or defects are unlikely to remain in the middle, similar to the melting of the two materials at the plating site. Come together, and the thickness of the coating is large, it can reach 100 microns, so the corrosion resistance is high, and usually it will not fall off under the environment for 10 years. 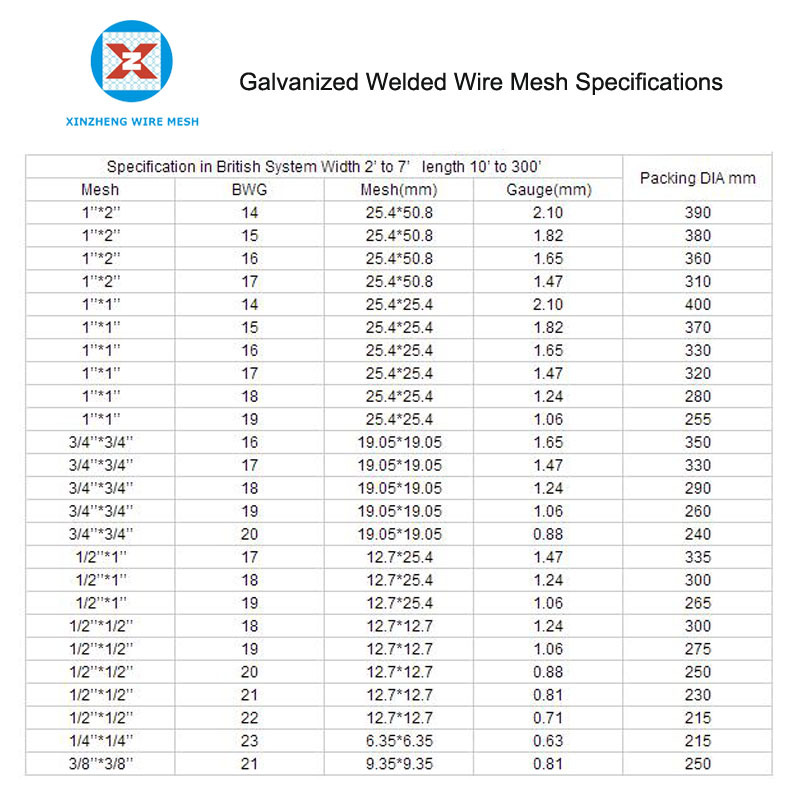 Looking for ideal Galvanised Iron Wire Mesh Manufacturer & supplier ? We have a wide selection at great prices to help you get creative. 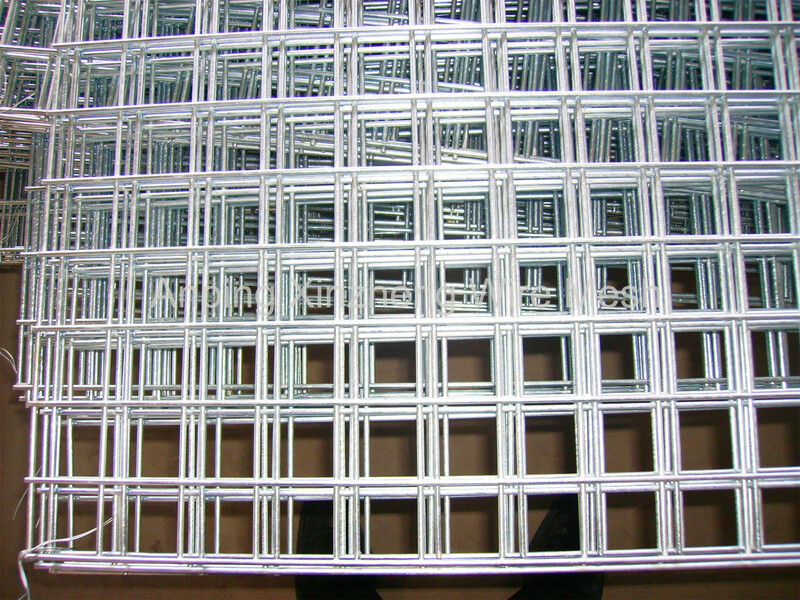 All the Galvanized Mesh Panels are quality guaranteed. We are China Origin Factory of Galvanized Fence Panels. If you have any question, please feel free to contact us.